Prenota ora la tua vacanza al mare! Pentecost is around the corner… have you already booked your holiday? Pentecost is around the corner… have you already booked your holiday? 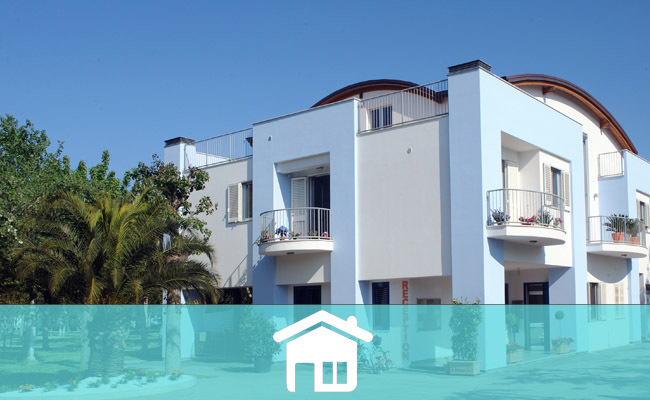 Super offer at the sea in Italy! 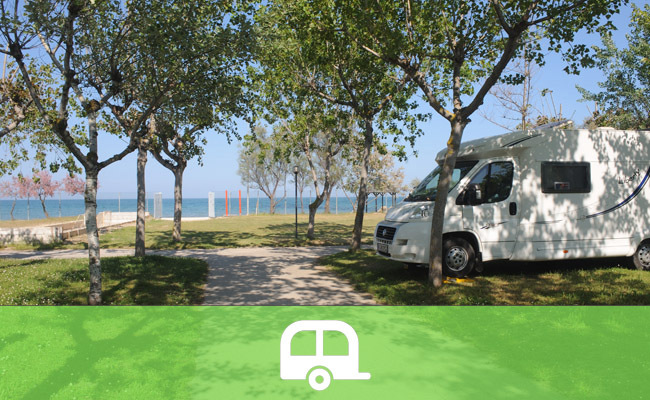 PENTECOST 2019 IN A CAMPSITE (from 8th June until 22nd June) Stay for 2 people + 1 GREEN space + electricity (3A) + 1 parking space 1 week : € 130,00 2 weeks : € 250,00 The price does not include : Beach facilities (1 beach umbrella + 1 beach chair + 1 deckchair) Stay for 2 people + 1 YELLOW space + electricity (3A) + 1 parking space 1 week : € 150,00 2 weeks : € 270,00 The price does not include : Beach facilities (1 beach umbrella + 1 beach chair + 1 deckchair) Stay for 2 people + 1 BLUE space + electricity (6A) + 1 parking space 1 week : € 170,00 2 weeks : € 290,00 The price does not include : Beach facilities (1 beach umbrella + 1 beach chair + 1 deckchair) PINKSTEREN 2019 IN EEN MOBILHUIS (from 8th June until 22nd June) MOBIL HOUSE CLASSIC for 2-4 people * 1 Week from 08/06 – 15/06 : € 300,00 * 1 Week from 15/06 – 22/06 : € 440,00 * 2 Weeks from 08/06 – 22/06 : € 700,00 MOBIL HOUSE NEW RELAX for 2-4 people * 1 Week from 08/06 – 15/06 : € 370,00 * 1 Week from 15/06 – 22/06 : € 510,00 * 2 Weeks from 08/06 – 22/06 : € 840,00 The Price includes: light, gas, water, 1 parking, kitchen tools (Dishes + cooking pots), Beach facilities (1 beach umbrella + 1 beach chair + 1 deckchair), final cleaning. The price does not include: bed and bath linen. I happened by chance at this campsite because I've never been there before. I was looking for a quiet camping and above all .... on the sea! On the map this campsite responded to my needs and I booked. From the beginning I perceived the availability of the staff at the check-in and this was then confirmed during the stay. Summarizing: courtesy, cleanliness, services ... certainly not lacking in Camping Surabaja and I feel comfortable to recommend it! I've been in a tent with my family since 18 August, for about ten days and we had a great time !! 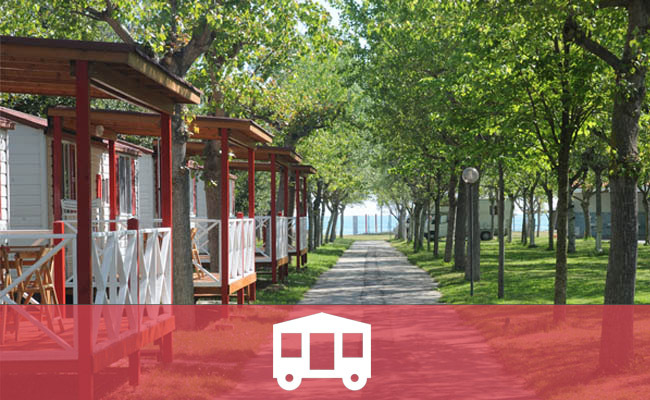 Excellent camping directly on the sea; clean bathrooms, walkways and garbage area (congratulations to the staff). Good restaurant, regular entertainment and friendly owners. A campsite suitable for families and relaxation. One star less for the little shading and the train that makes you feel at night, despite this highly recommended !! 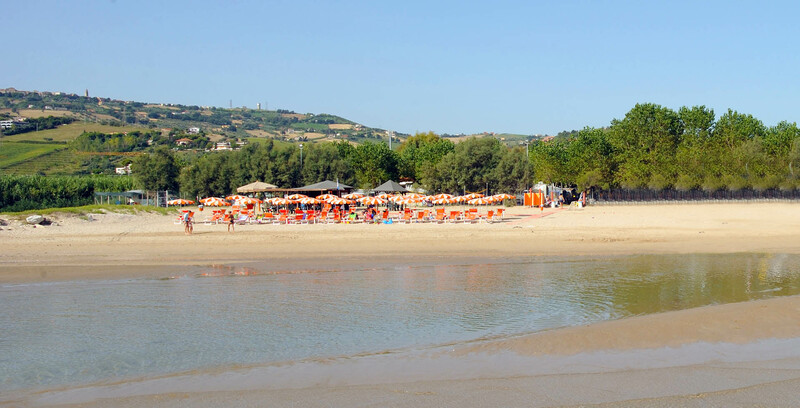 Camping near the Borsacchio reserve of medium-small size with direct access to the sea, very kind staff, helpful and competent. 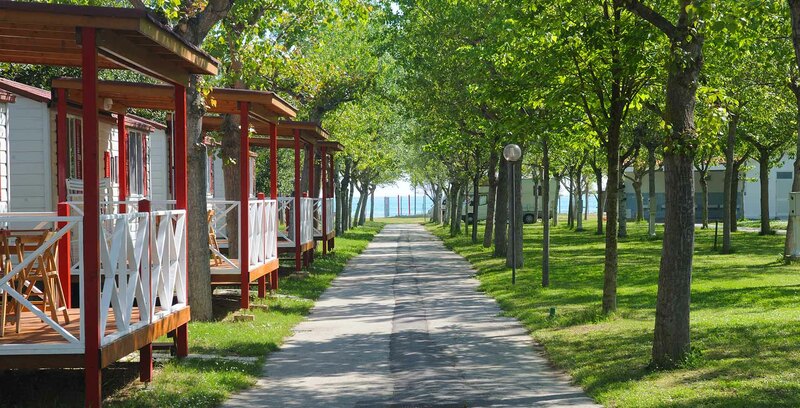 The spaces are large with trees of different species: green areas, paths, bathrooms and showers are very clean. Well maintained, clean beach with the presence of a kiosk / bar. Indoor parking, possibility to rent bikes.